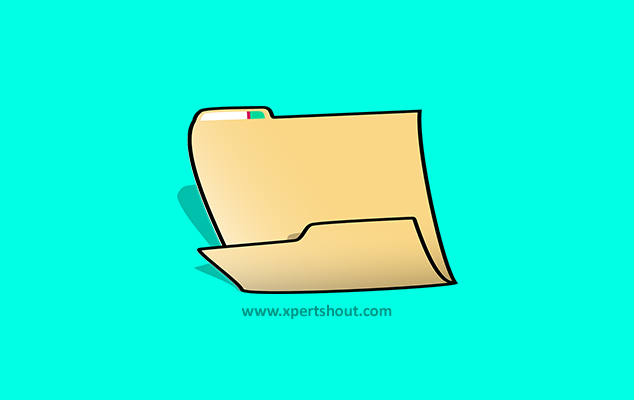 How To Hide Files & Folders in PC without Software - XpertShout Yayın bulunmaktadır. Few steps to hide folders or hide files that are important for you in PC having windows 7 or any windows PC . In this tutorial i will tell you how to hide folders in PC without software. If you have important files or folders. And you want to hide them to from access. Then there are many software's available on internet to hide files and folders. but if you don't want to use software then you are on right post. i will teach you how to hide files & folders In PC without any software. Be patient and just follow the below steps. Below steps are according to windows 7. This trick can be used in Windows 7, Windows XP, Windows 8, Windows 10. Go to targeted file or folder that you want to hide. Right click on that file or folder. Now you will see the window like below one. Just check the hidden as highlighted below and click on Apply and OK.
Now important thing is how to show that hidden file again. Simply go to Organize > Folder and Search Option in My PC. This option will be available in header. Now navigate to View Tab. Her select show hidden files, folders and drive. After using file again select don't show hidden files, folders and drive to hide.